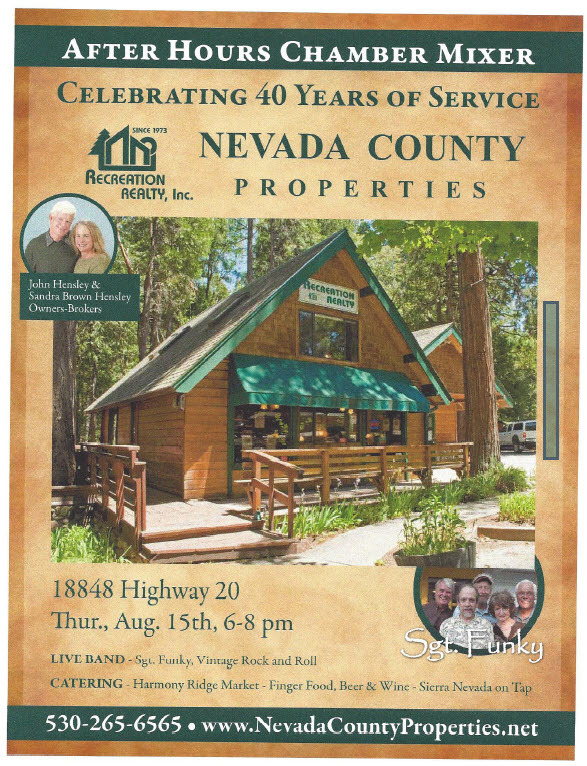 We are celebrating our 40th Anniversary serving Nevada County real estate next week! 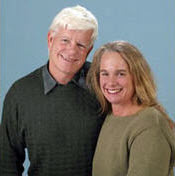 We are privileged to have served so many wonderful clients – many of whom are now dear friends – over the last four decades. We invite you to a lively 40th Anniversary celebration for August 15 at our Hwy 20 Harmony Ridge Office in conjunction with a Nevada City Chamber Mixer. Sgt Funky Band will entertain with their Vintage Rock and Roll! Mark your calendars for 6-8:00 pm Thursday August 15. We hope you can come celebrate with us.